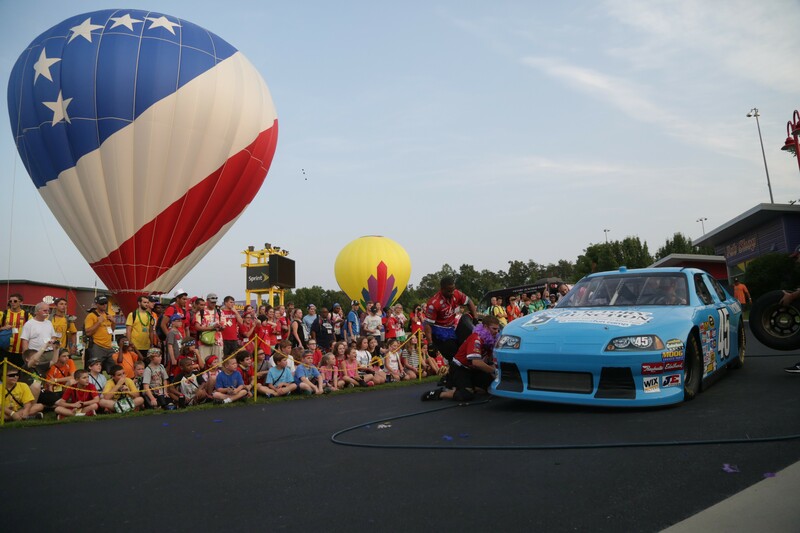 As the holiday season quickly approaches, the Victory Junction team would like to thank all of our Hot Air Balloon pilots and crew. Without you, 980 campers would not have been able to reach new heights. When we think of experiences at camp that are truly life-changing, we are constantly reminded by the experience in a hot air balloon. For us, nothing is more special than seeing a child in a wheelchair get to soar over camp. The healing impact it can have on a child is unmeasurable. This summer 201 campers got to experience it for the very first time! We at Victory Junction hope you will always remember your impact here and the amount of children’s lives you have touched. We cannot wait to see all of you again in 2016. Once again, thank you from the bottom of our hearts. We cannot thank the following individuals enough: Richard Parr, Tom Lattin, Tom Tomasetti, Daniel Sasser, Randy Lee, Ray Smith, Henry Rosenbaum, Sam Parks, Bill Scarberry, Ken Draughn, and all of the crew.